We sell various books on art, crafts and design. 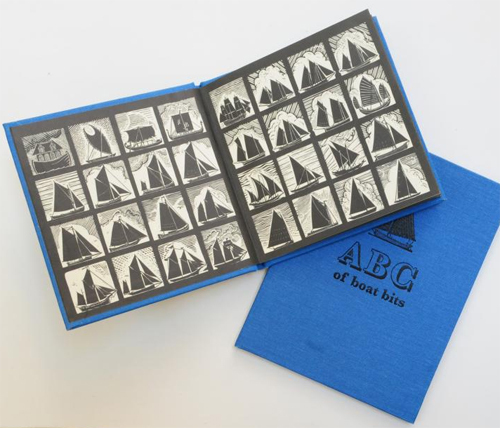 We have a general interest section and a small number of older, beautifully illustrated, quarto and folio-size hardbacks. 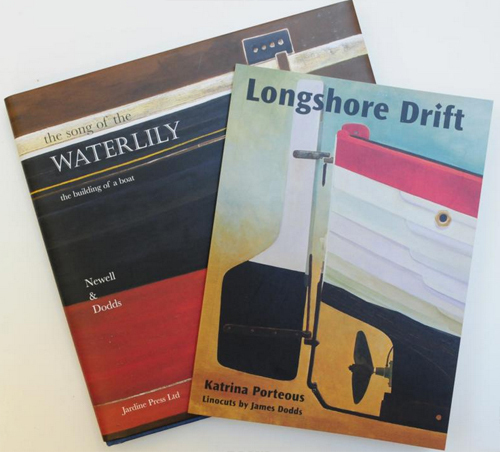 We also stock books of local interest, published by Jardine Press and Heritage House, focusing mainly on East Anglia. These cover subjects ranging from farming to shipwrighting, and politics to printing. A walking map, outlining recommended routes in the area, and highlighting the spots where John Constable painted his most famous landscapes, is available at £1.99. Our range of greetings cards is mainly supplied by our resident artisans, and is therefore unique to the Centre. It includes hand-made cards by Embar Pottery, and prints by Claire Dawson, and Woody and Mark Yardley, amongst others. On a more commercial note, we also stock cards by Simon Drew and Jane Hickman – both British artists, from Dorset and Herefordshire respectively.